Checking in! Its Day 4! How is your #1200summermovementchallenge going?! Grab yourself a spreadsheet to keep track of your daily minutes, follow me on Instagram & Facebook, and use the hashtag #1200summermovementchallenge when you share on social media! To give myself some account ability this summer and stay active, i'm starting a summer movement challenge. 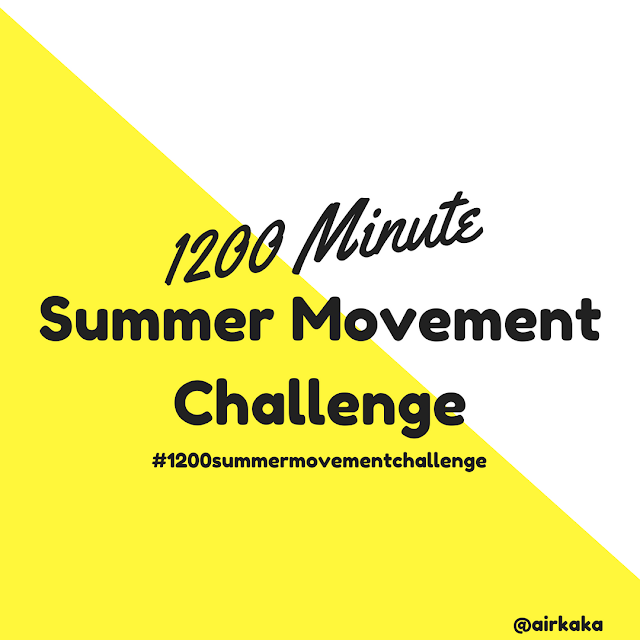 The 1200 minute summer movement challenge is to be active 1200 minutes during the months of June & July. This breaks down to about 20 minutes per day. 20 minutes is something that I can easily accomplish even with my kids up during the day or do at night before bed. I've been learning more and more about intuitive eating and listening to what my body needs and it's craving movement. I'm not looking for a physical transformation, I know that I need this mentally to breeze through summer with a healthy mind, and movement helps me more than anything else. I've created a spreadsheet to keep my accountable and you can download one for yourself, if you'd like to join me HERE. At the end of summer see if you hit it or exceeded it! Being active doesn't have to be a big ordeal, but its a conscience decision you will make every day. I think that's the most important thing in this challenge, is making the choice. Whatever you're heart and body wants. Just get up and move your body. 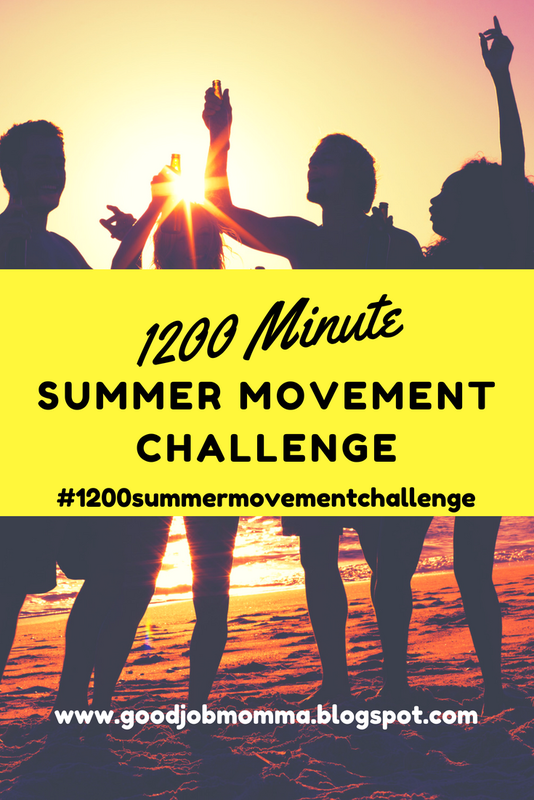 Will you join me in my 1200 minute summer movement challenge? If you have any issues getting the spreadsheet let me know!!! Thanks friends! 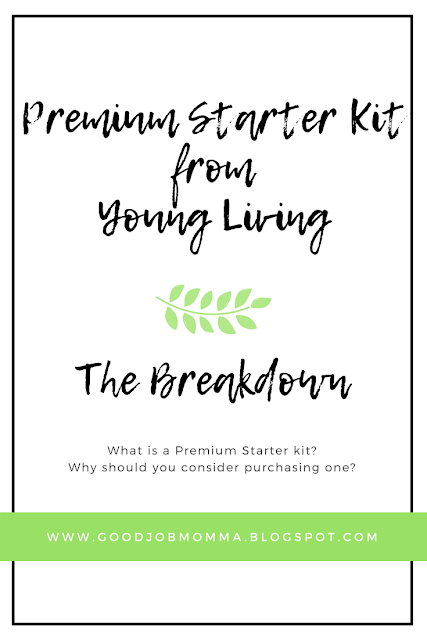 So you've been curious and want to know exactly the cost and what comes in a premium starter kit with Young Living, well you're in the right place! 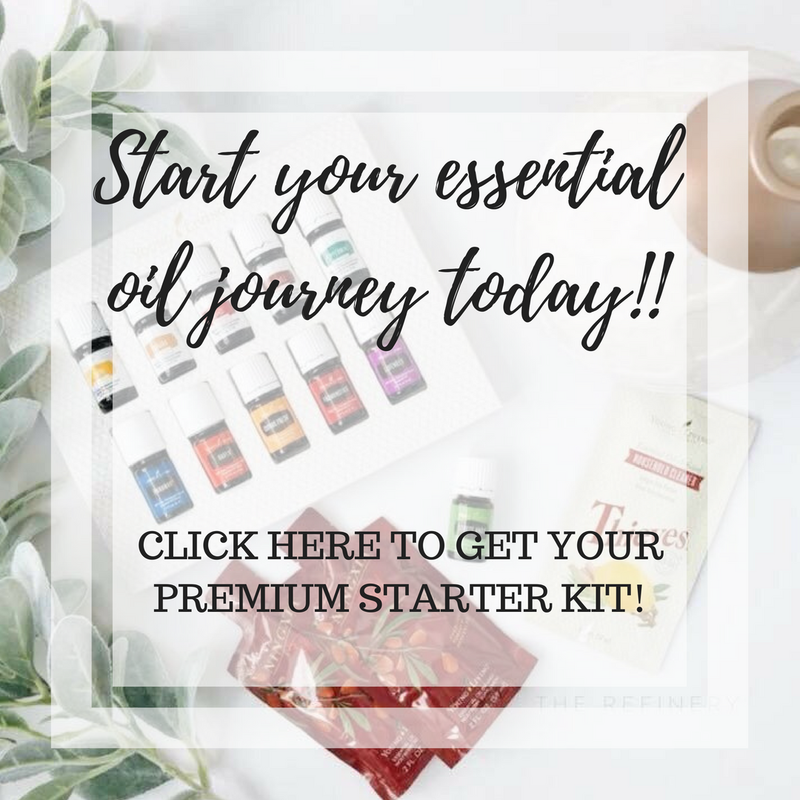 A PSK aka premium starter kit is one of the best oil bundle deals to purchase whether you are just starting out or want to replenish some of your more expensive and well loved oils. It literally is the best deal. Hands down. I don't believe in sugar coating things so I am going to give you straight numbers in here so there are no surprises. I'm even going to share the cost of my psk order. 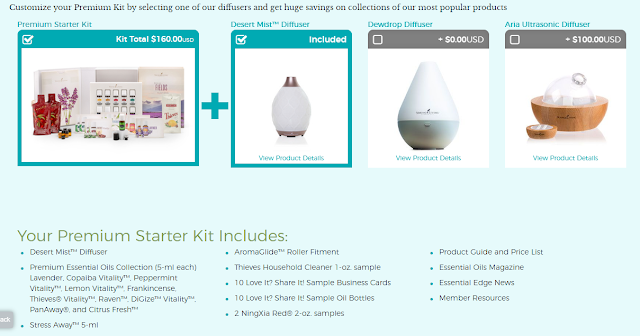 This is a longer post filled with information to make sure you clearly know everything about a Premium Starter Kit from Young Living. 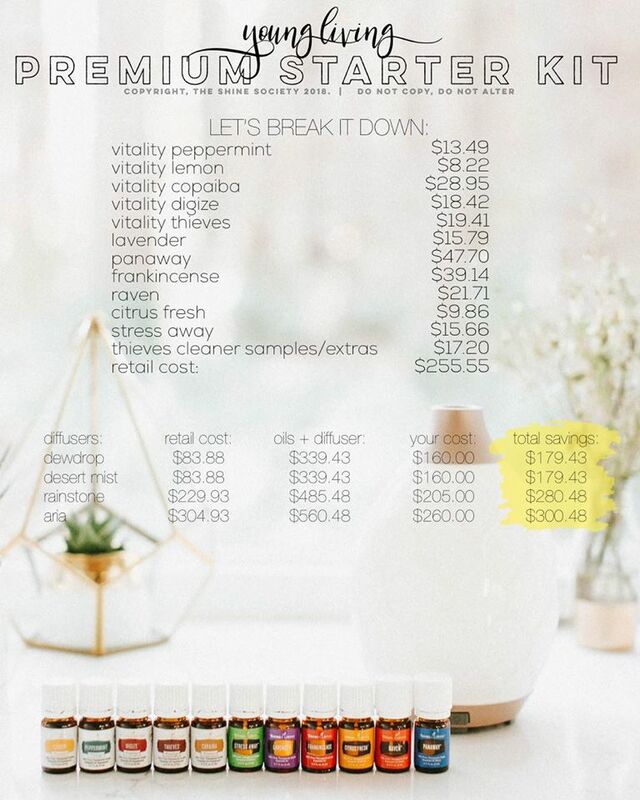 The PSK is $160.00 when you purchase and become a Young Living member. 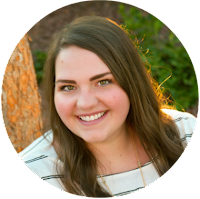 Before I get ahead of myself, let me first explain what it means to be a member of YL. You do not have to sell YL products after becoming a member. You may eventually want to, but the savings of being just a member alone is so worth it. So what do you get for the $160.00 kit? For real? YES! FOR REAL!! If you looked through that you wouldn't even need to add it up to see the savings on just the oils! What sold me on purchasing my PSK was the Frankincense and the Diffuser. Those two items alone is worth purchasing the entire kit again for me! I LOVE that they include samples of the NingXia Red & Theives! The kit is literally the 11 most versatile oils to get you started. Create blends, roller bottles, diffuse, learn, grow, and experiment what works for you! You wont be left to defend on your own, you'll have exclusive access to multiple Facebook groups filled with information and members using EO in their lives. You'll receive from me a welcome packet on top of the information sent directly with the kit. You'll have the best information to start your oil experience on the best foot! Okay, so next thing I want to go over while I have you here is Essential Rewards. In the oily world if you hear or see someone taking about a "monthly ER order" this is what it means. I was slightly confused about it when signing up and wasn't really sure what it was or what it would do to my final total when getting my PSK. It just sounded amazing from a newbie perspective. You can sign up for the monthly ordering program at the same time you grab your PSK. Here are some things you should know if you are choosing to sign up. You pay at the end of check out for the items you add to your monthly order. Whether you customize your ER or click to add one of the other two ER options, if you click a box that says "Yes, add ER to my order"(or something very close to that) when you go to check out that will be added to your final total. PSK(160) + ER = Total. If you customize your ER order you must add enough products to be at least 50PV. Each product has a PV (personal volume) number associated with it, which most the time is directly associated with the dollar amount. My customized ER order with my PSK, I got Lime, Lemon, Orange & Purification essential oils. Which totaled $50.75 which was 50PV. You can make quick orders anytime during the month but what makes ER so special is that when you purchase through your ER monthly order, you get points back! With my PSK & ER order I received 10% of the total available points (some items do not have PV) back. You can then use these point to get products! WIN WIN! To receive points back on your ER order you need to spend that magic number of 50PV per month. 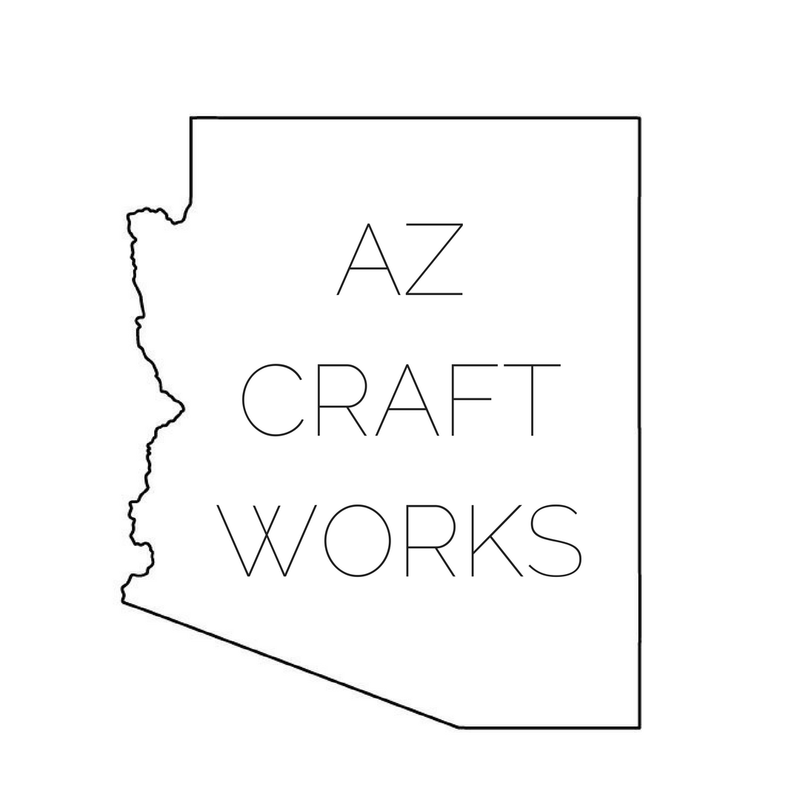 You can customize your order all month long until the processing date, which you can change if needed too. You can also cancel anytime or start ER any time. If you want to cancel and you have points use them up before hand otherwise you'll lose them! So that's the breakdown when you sign up for a Premium Starter Kit from Young Living and about Essential Rewards. I know its a lot of info, but I hope this has helped you! There are so many benefits to grabbing a starter kit and becoming a member. 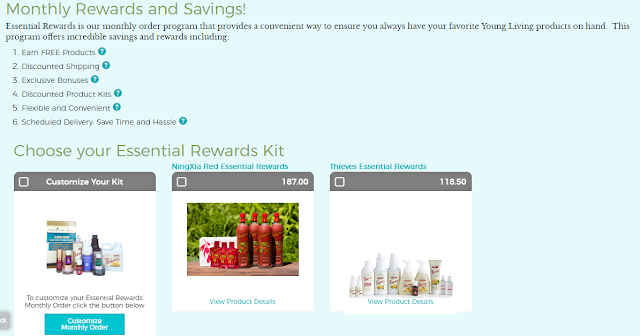 They have monthly promos which equals more free products, just by ordering, using and loving YL! The one thing thing that came in the kit that actually got me hooked on continuing to use Young Living products wasn't even an essential oil! It was the thieves cleaner sample! I had heard about this cleaner and was skeptical. I used the 16oz of cleaner I made for 1 month, and it literally changed my view on clean! The first thing I think to grab when there is a mess or spill, is my thieves cleaner. I was worried about using it with my laminate wood flooring, but it has been amazing. I have 4 cats and other products would do a good job but that "clean smell" would disappear in a matter of hours. Now, with thieves I'll walk into my home a day later and still smell it and not my cats! Even my very skeptical husband has made comments about how impressed he is with it! If you have any questions or want to snag a Premium Starter Kit for yourself let me know! You can always click THIS LINK fill out your info just to see what the cost for you would be with the kit & products you choose in your ER order. Thanks for reading! Share share share! The views and opinions expressed on Good Job Momma are purely my own. Simple theme. Powered by Blogger.